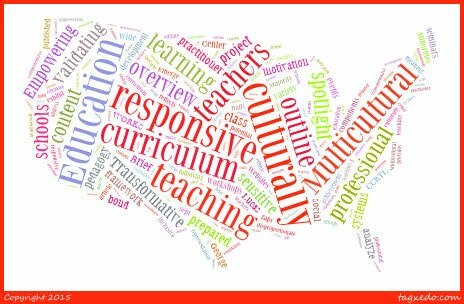 On Friday I learned a lot about Culturally responsive teaching and the examples that Paula and Angie gave us were just what I needed, because I have never really experienced a culturally responsive math or science lesson so it was hard to know where to start. The overarching theme of CRT is to make the lesson purposeful and place based. That way students can feel the value of the lesson or project. Purposeful lessons are engaging especially when students understand the desired outcome. Many times growing up, I’d ask why do we need to learn this stuff, and the answers would often be unclear and vague. I know I have a lot to learn still but I hope to conduct my classroom with a purpose everyday. Where students can feel the impact of what they do. Additionally I will use the resources available to make the classes meaningful whether it is using elders to explain the connectedness of an ecosystem or the local forest service to better understand erosion and its impact on salmon spawning. There are limitless resources that out there, I just have to find them and create meaningful lessons.